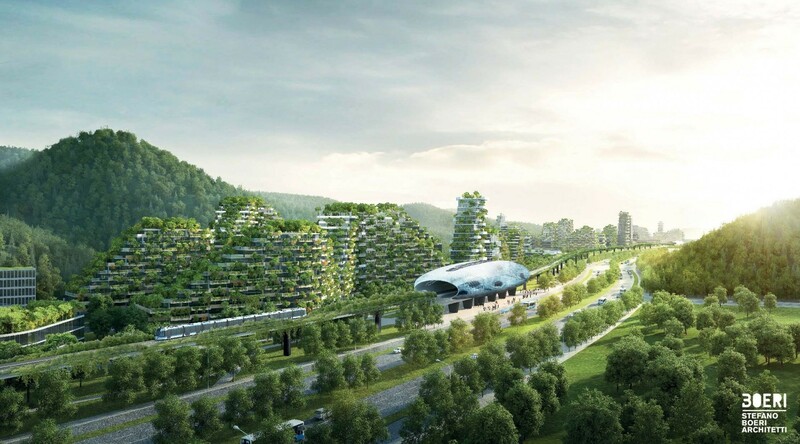 The concept of blending the green and urban environments has been attracting plenty of interest in recent years. 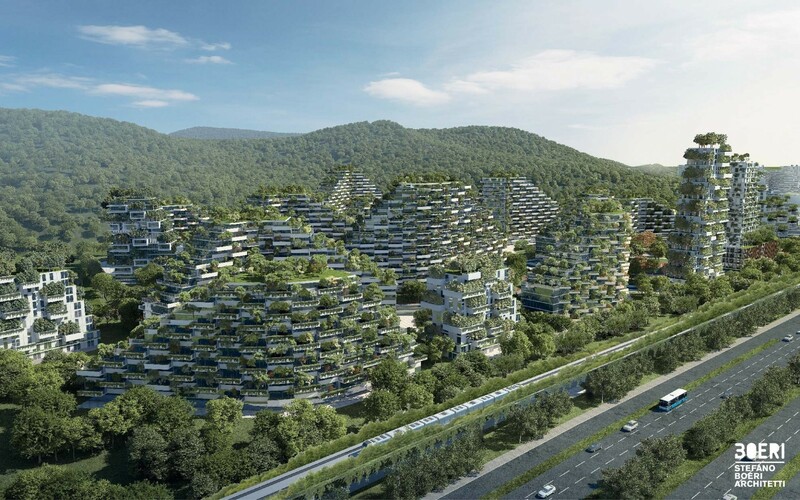 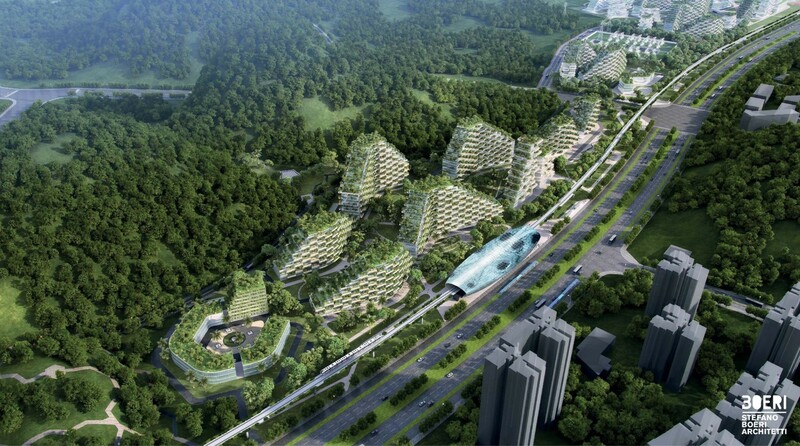 Boeri’s team is also behind the Nanjing ‘vertical forest ’ - two skyscrapers covered in trees and greenery in the east of China, due to be completed in 2018. 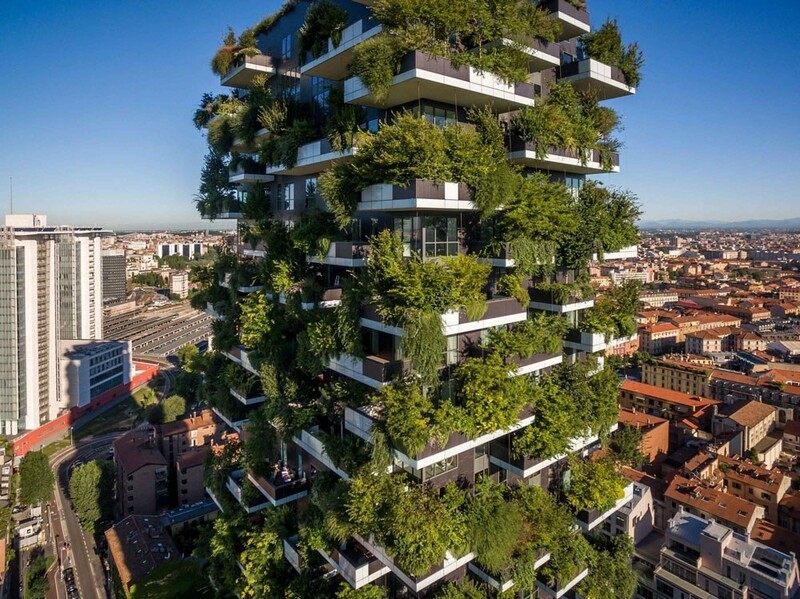 The Bosco Verticale, which can already be seen in Milan and Singapore, has its own supertree buildings .